Civic Hotel is coming to Surrey. 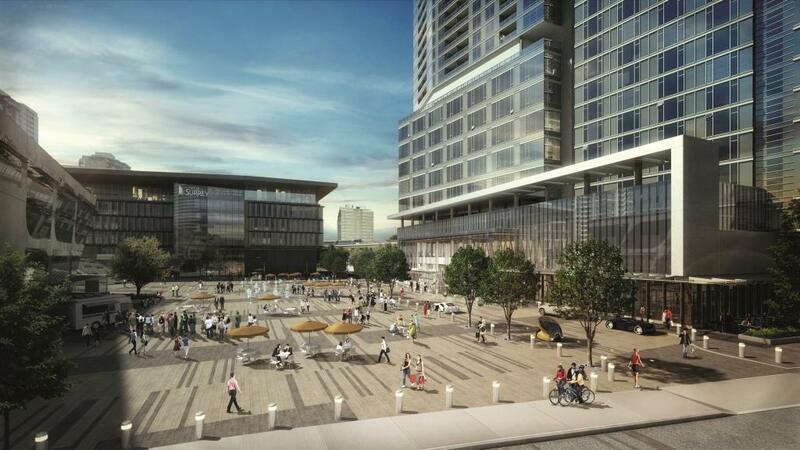 Last July Century Group announced the ambitious 3 Civic Plaza project which is now under construction in Surrey’s City Centre, check out all the details here http://wp.me/p2HHqR-7p . The project includes Civic Hotel, a modern, upscale hotel which is the first of its kind in Surrey since the Guildford Sheraton was built over 20 years ago. Here’s a breakdown of what this state of the art hotel will bring to Surrey. • Part of Surrey’s first mixed-use hotel and residential project, 3 Civic Plaza. 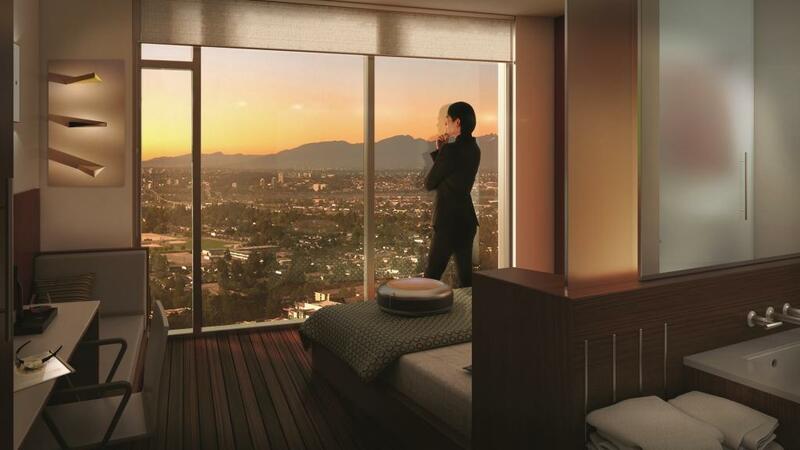 • A premium world class hotel backed by a global reservation system. • Located on the Civic Plaza in Surrey City Centre on City Parkway at the crossroads of 104th Avenue, and adjacent to the Surrey Central SkyTrain station. 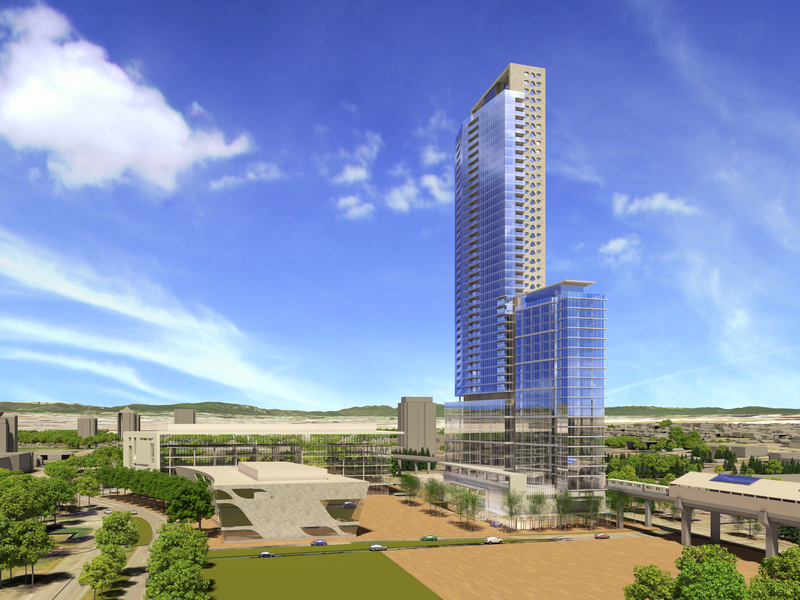 • Surrey’s first new high-rise hotel in two decades. • Boasts 144 rooms, large meeting space to accommodate more than 300 people, street-level licensed restaurant and lounge, market café, indoor lap pool and hot tub, and fitness room with adjoining change rooms that include full shower facilities. • Features a dedicated co-working space (Nice!!) 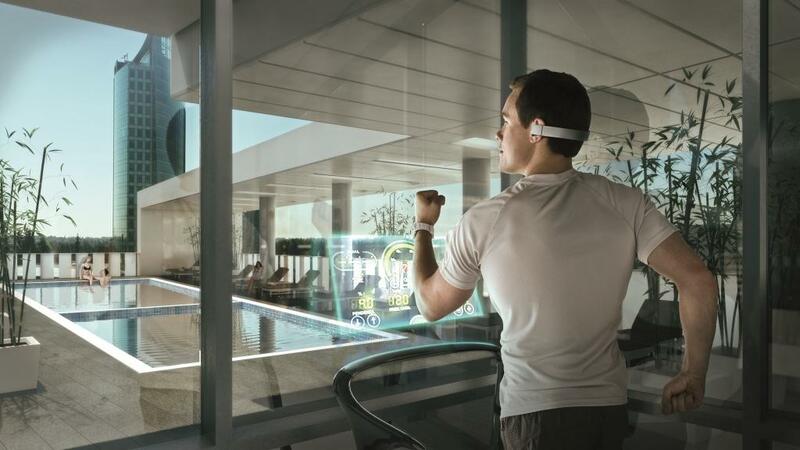 and health club. • Projected to cater primarily to the corporate and leisure markets, with the latter benefiting from strong projected growth rates for population in Surrey and visiting friends and family. • With 37,000-40,000 guests per year expected at Civic Hotel, it is estimated that more than $3.6 million in ancillary revenue will be injected into local businesses and services each year based on the average international visitor to Canada spending $99.60 per day in 2011 (Canadian Tourism Commission). • Civic Hotel will also generate 50 full-time jobs and the overall project will create more than 200 jobs during construction. • Designed by Vancouver-based Cotter Architects and Portland-based ZGF Architects, the progressive architecture and modern design of Civic Hotel reflect an international outlook and the city’s South Asian cultural influences. 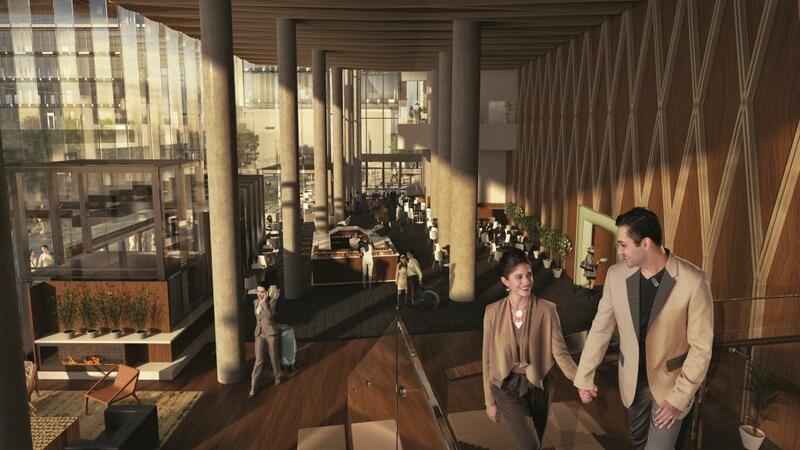 • Two-storey “glass box” grand lobby will be shared by the residences, offices and hotel, functioning as a social hub. • Lobby draws inspiration from the surrounding forests and the rich regional history of the timber industry. It boasts a modern sculptural staircase of walnut, stainless steel and glass. • Rooms are stylish yet practical for work – with functional desk chairs, precision lighting and uncluttered workspaces – and also feature expansive floor-to-ceiling windows. • In-slab radiant heating/cooling system and natural ventilation system will provide guests with a superior comfort level not possible with conventional mechanical systems. • Hotel roof will act as an amenity space for socializing and special events, offering guests a front row seat to activities taking place on the civic plaza below and providing views to sunrises over the Coast Mountains and stunning sunsets over Vancouver Island. Check out 3civicplaza.ca for more info. What do I think about the “Surrey, The Future Dies Here” shirts? I’m glad you asked! Check out the SalivEIGHT package from Eight 1/2 Restaurant and Lounge and VANEATS.ca!